Richard Faulkner is a Managing Director at Silicon Valley Bank with responsibility for the growth of the bank in the North & Scotland. Richard is a qualified banker with over 20 years’ experience. He is committed to supporting the vibrant innovation sector and entrepreneurs leading high-growth, disruptive technology companies. SVB lends to businesses such as Trust Pilot, Performance Horizon, The Hut Group, Secret Escapes and Made.com as they pave the way towards further growth. Dr Mark Wyatt is an Investment Director with over 18 years' venture capital experience, with particular expertise in the life science sector. 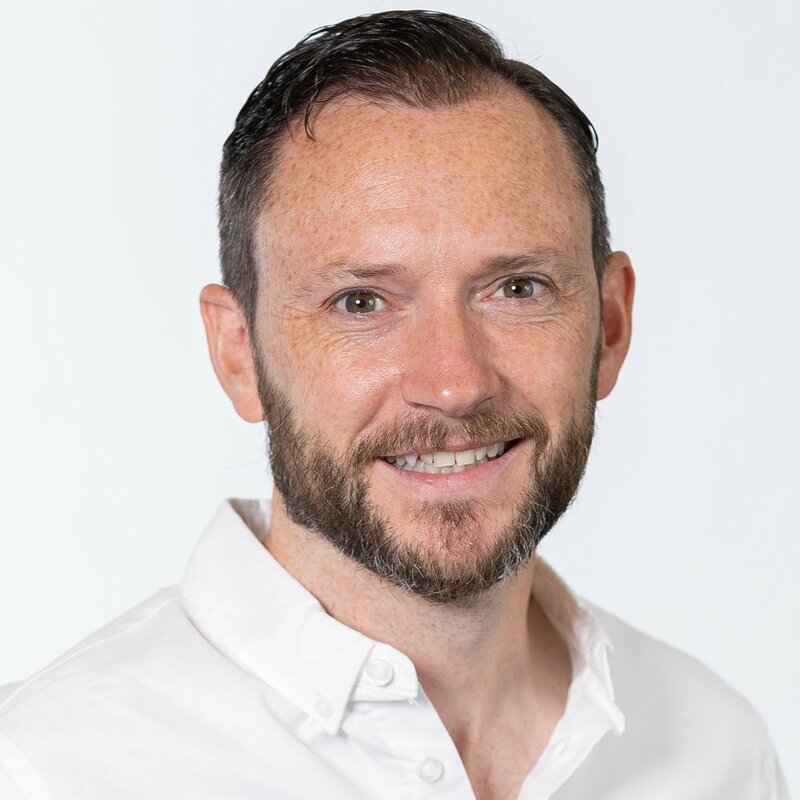 He has been involved in all aspects of creating venture backed businesses, including sourcing new opportunities, working with founders and management teams to build valuable propositions, through to public market listings and trade sales. He has been a non-executive director of several private and public companies. Mark works across several early-stage venture funds, including the RisingStars Growth Funds, the North West Fund for Venture Capital, Finance Yorkshire Seedcorn Fund, and is actively looking for new life science deals for the Northern Powerhouse Fund. 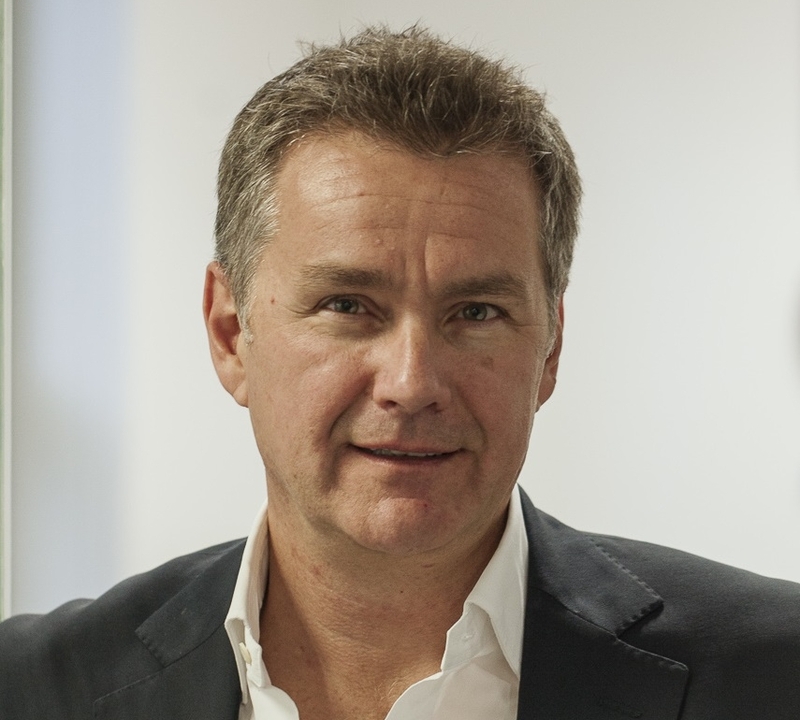 Phil joined SP Angel in October 2012 following five years at Fairfax I.S. PLC. Prior to this, Phil spent three and a half years in generalist investment research with HB Markets and two and a half years as a technology sector equity analyst with Teather & Greenwood. He previously worked for 15 years in the semiconductor industry with Texas Instruments and Philips. He holds a BSc in Engineering Physics from Loughborough University. Mark is the recently appointed Head of New Business for Rickitt Mitchell, an Independent Corporate Finance Boutique based in Manchester. 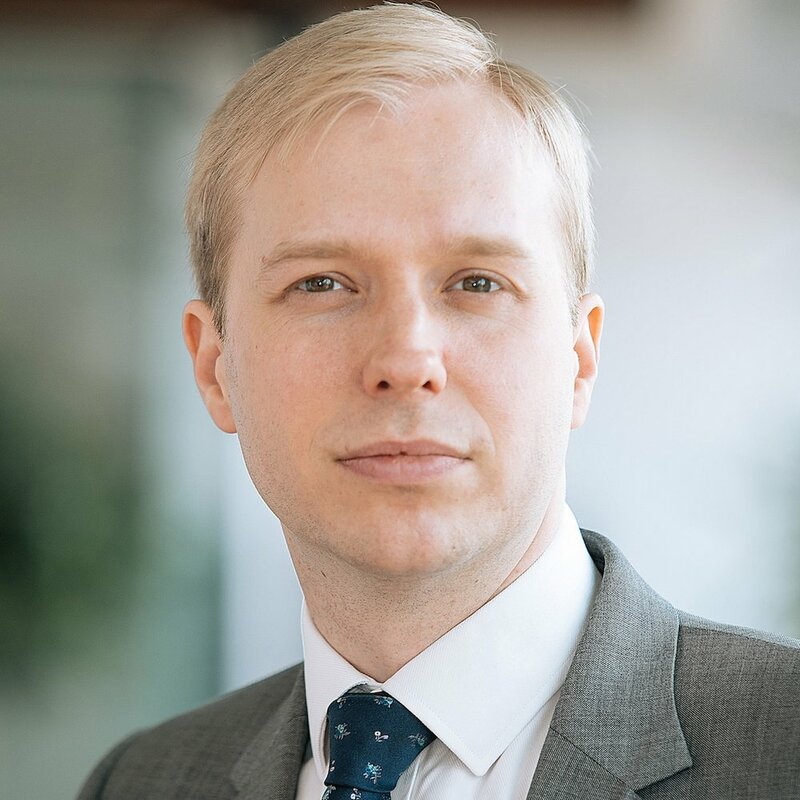 Previously Mark was the Head of UK Small & Mid-Cap team at the London Stock Exchange for over 14 years with specific geographical responsibility for the North of England, Northern Ireland and Scotland. As part of that role he managed the Exchange’s relationship with over 300 quoted companies and had further responsibility for the Exchange’s relationships with private companies considering flotation. Mark also supported the ELITE programme across the UK Regions, ELITE is a unique platform designed to help the UK's most exciting and ambitious private companies prepare and structure for their next stage of growth. Josh leads policy and external relations at the ScaleUp Institute engaging directly to help grow and enhance the UK scaleup ecosystem. He has advised both businesses and government on legislation for more than ten years, including on the passage of three Energy Acts and the Localism Act. He is passionate about innovation and has worked at both UK and EU levels on the nature of disruptive business models in both emerging technologies and highly regulated sectors. As Managing Director, Richard leads the organisation and is responsible for setting the company strategy. His hands-on client-facing approach includes overseeing Equiniti Credit Services operations on a day-to-day basis. With more than 25 years direct financial services experience, Richard is passionate about the customer experience, innovation and technology, and is widely respected for his market expertise and thought leadership. Equiniti Credit Services is a provider of innovative and disruptive automated loan management software and servicing to banks, retail brands and finance providers in the UK.